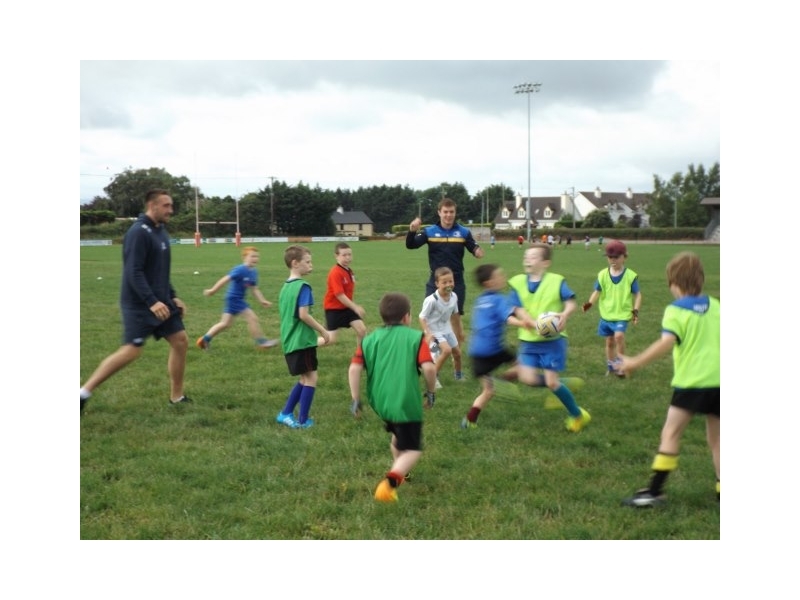 Book today online here: http://bit.ly/1DSJNSZ or for more information visit www.leinsterrugby.ie/camps. 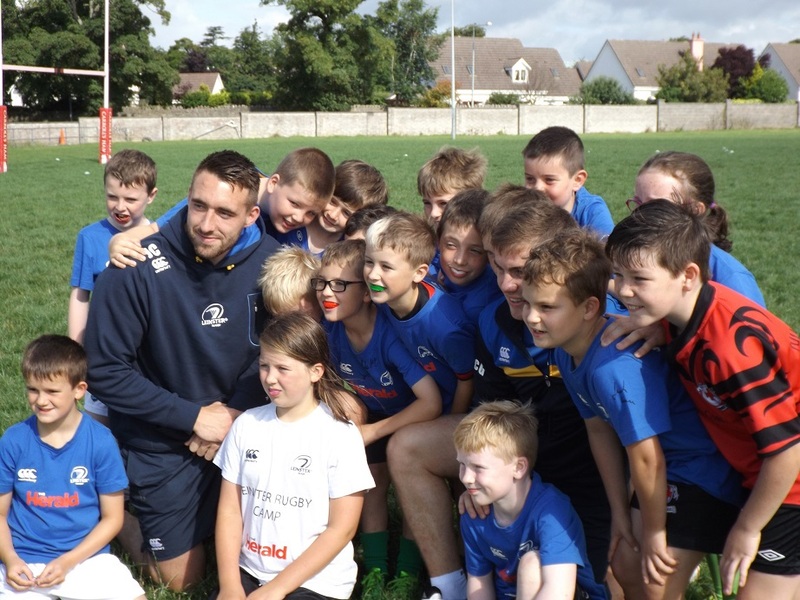 The Bank of Ireland Leinster Rugby Camps will be hosted in 22 club venues across the province which caters for boys and girls aged 6 to 12 years old. 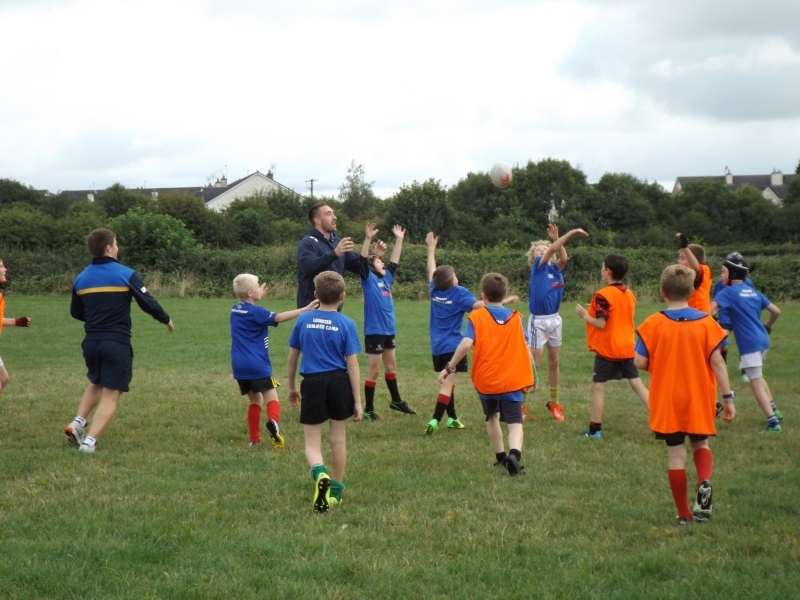 The camps which begin next week in Donnybrook Stadium and Wexford Wanderers RFC will revolve around maximizing enjoyment and learning to play the Leinster way. 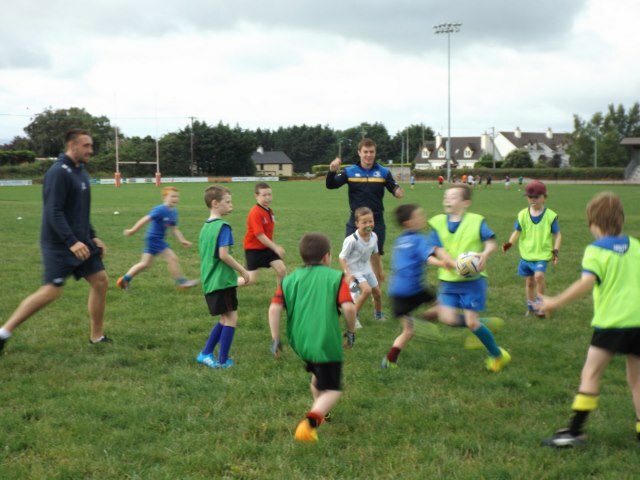 Billy Phelan, who will manage The Bank of Ireland Leinster Rugby Camps this year, commented “It’s only seven days until our first camps in Wexford Wanderers and Donnybrook begin and the team in Leinster Rugby are gearing up for what we believe will be our best summer to date. The camps are suitable for children who want to learn some new skills, make friends and have fun. 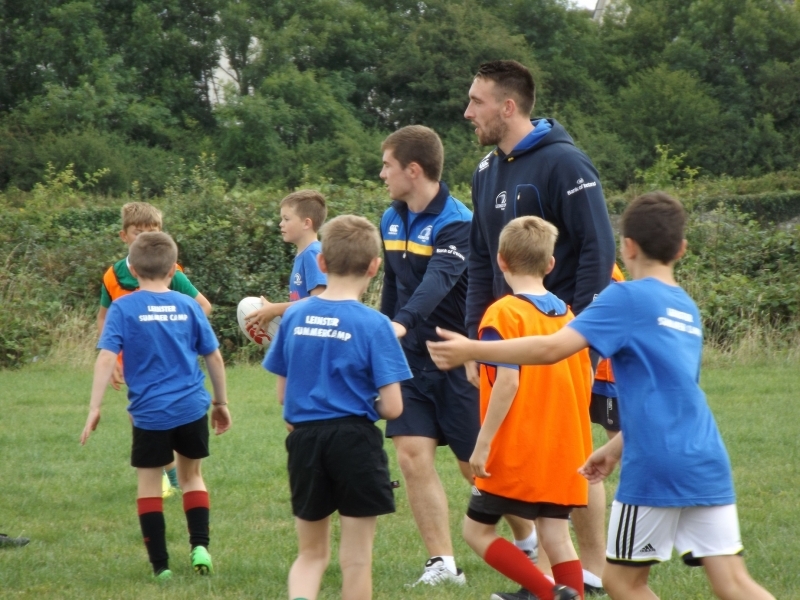 Places are still available for next week’s camps, so make sure you book this week”.